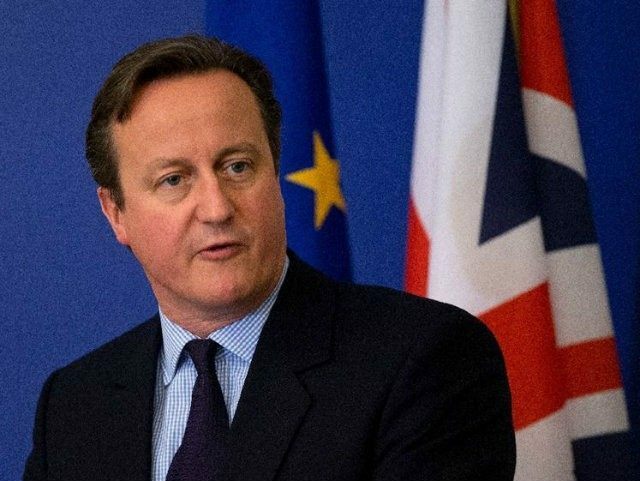 Prime Minister David Cameron has come under fire from his own Conservative Party over his advice to MPs not to allow pressure from constituents to convince them to campaign for Britain to leave the European Union. In a letter to The Sunday Telegraph, signatories from more than 40 Conservative associations demanded their opinions be heard in the name of open debate and it was “deeply regrettable” that the PM had dismissed their views. Downing Street told the newspaper that the prime minister had the “greatest of respect for Conservative associations”. “He was simply making the point that everyone should ultimately vote with their conscience,” a spokesman said. Prime Minister David Cameron speaks during Prime Minister’s Questions in the House of Commons, London. Last week Mr Cameron told MPs they should not vote on the EU based on what their constituency association might say. Instead he urged them to vote with their heart. He said: “If you passionately believe in your heart that Britain is better off outside the EU then you should vote that way. If you think, even if it’s on balance, I think Britain is better off ‘In’, go with what you think. However, the associations’ letter hit back: “The goodwill of the prime minister committing to a referendum has been undermined by his comments this week in the House of Commons urging his MPs to ignore the views of members of the Conservative Party and its associations. In the letter they urged Mr Cameron to “accept that loyal Conservative Party members want the opportunity for a balanced debate”. Among the signatories are Ed Costelloe, chairman of Grassroots Conservatives, Matt Ewert of the South Staffordshire Conservative Association, Tony Partridge of the Clwyd South Conservative Association and Geoffrey Vero of the Surrey Heath Conservative Constituency Association. No date for the in-out referendum on EU membership has been announced although Mr Cameron promised it by the end of 2017. Cameron is, as usual, WRONG!! Politicians need to start to listen to their constituents, they are not elected to do what is in their hearts or what the Party line is, they are in office to serve the people and do the bidding of the people. NOT to feather their own nests and line their pockets and those of their cronies!